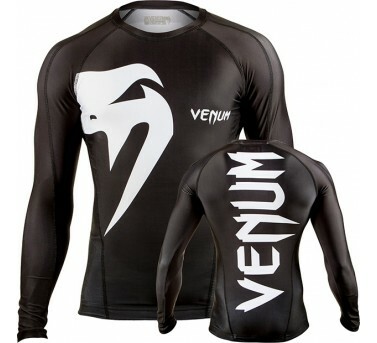 Our rashguards are made based on our fighting experience on fighters needs! Beyond extremely attractive design we have made a durable product which will go with you days after days, months after months at the gym without sign of decline! Technical Features: - High quality stitching for unmatched durability. - Sublimated graphics that will not rub off or peel. - Long sleeves. - Keep your body dry and muscles warm.